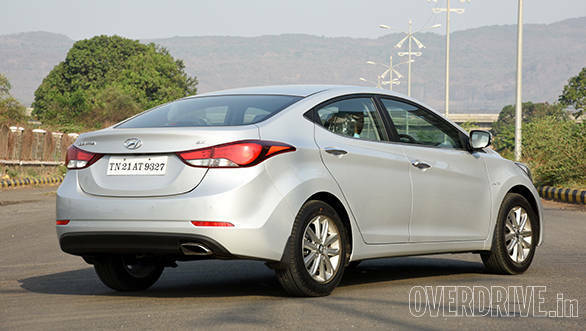 A mid-life facelift of the Hyundai Elantra is now available in showrooms across India. 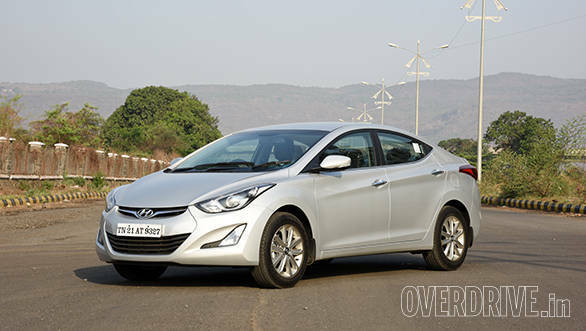 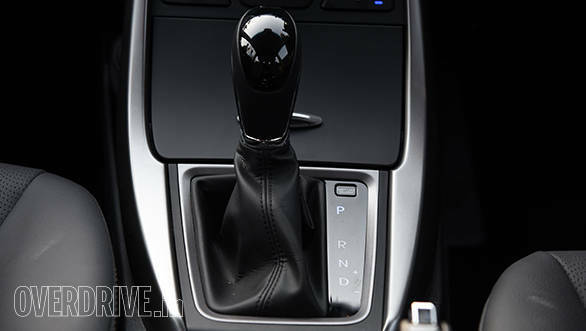 We have driven the car and you can read The new Hyundai Elantra brings fresher styling, added features and the usual mix of petrol and diesel engines along with automatic and manual 6-speed transmissions. 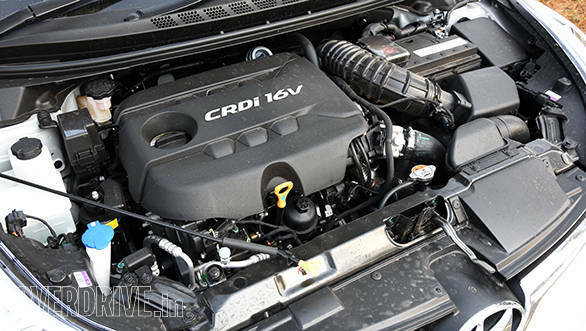 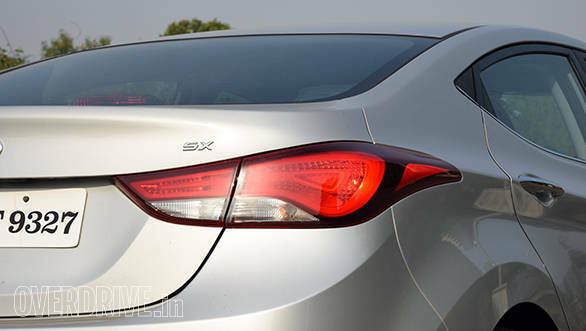 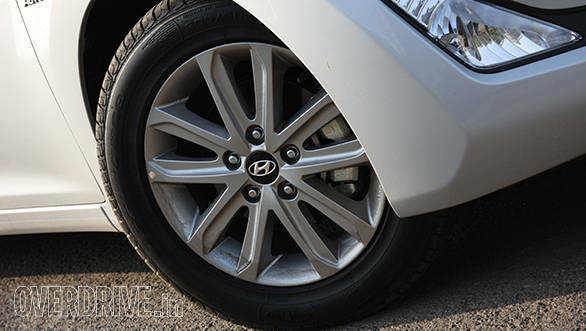 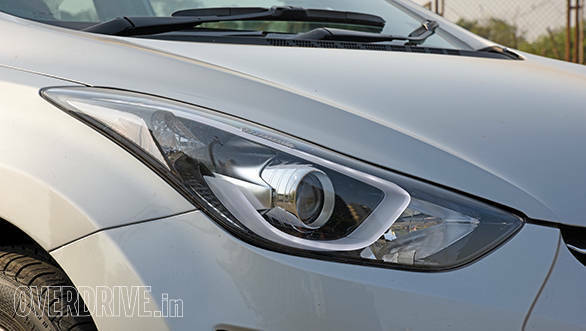 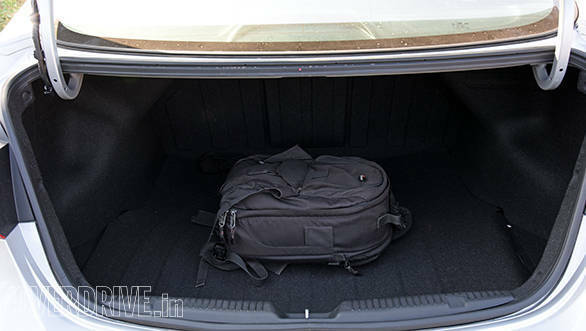 Here is an image gallery detailing out the changes in this C+ segment car from Hyundai. 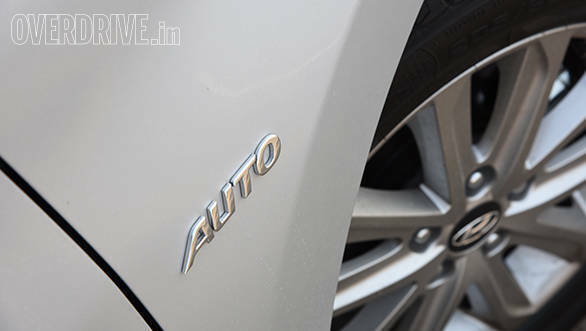 Yes, there is also an auto variant for both the petrol and diesel engines. 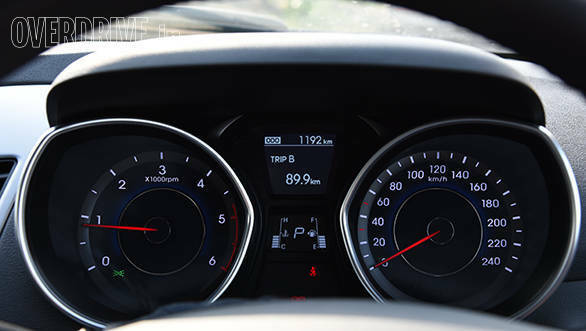 Just like before!